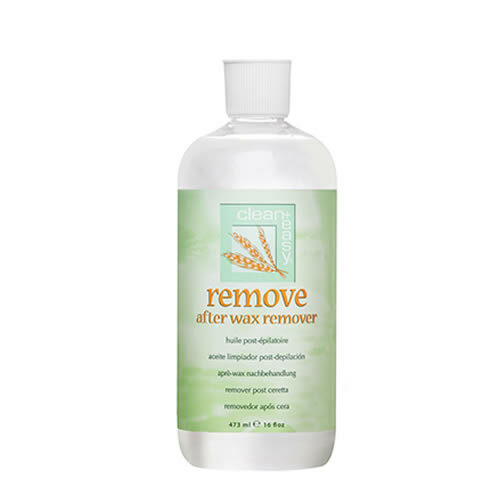 Skin-softening, emollient-rich oil: the perfect post-wax remover. 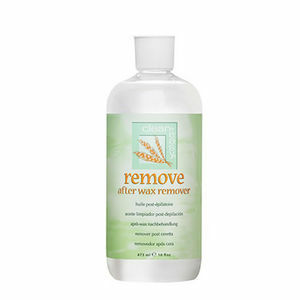 Clean & Easy Remove After Wax Remover is a wheatgerm oil that's packed with emollients to soften the skin. It removes any trace of wax remaining on the skin after a treatment and is effective with all types of wax. Remove can also be used to clean your roller heads and waxing spa.